September « 2015 « let's talk! 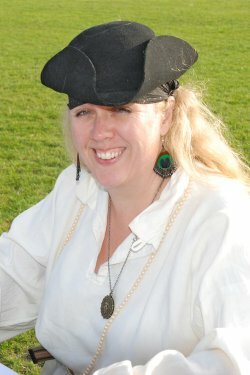 Our thanks today to our guest blogger, writer and poet Vivienne Tuffnell, author of a number of wonderful novels, including Strangers and Pilgrims, The Bet and one of our favourites, Away With the Fairies, all dealing with the human condition in a mystical and spiritual way. Her short story collections are full of mystery, with supernatural elements and a deep questioning of what it means to be human. She has written and spoken of her own struggles with depression and has just published a fabulous selection of her prose pieces from her popular blog Zen and the Art of Tightrope Walking. 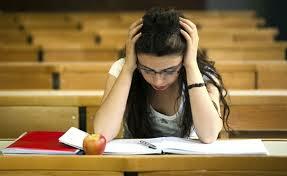 These essays challenge, question and nourish the spirit, offering support to others in mental and emotional distress. 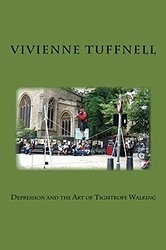 Depression and the Art of Tightrope Walking is available from Amazon in paperback and on Kindle. I have not said a thousand times before. To save or damn me. I wrote this poem about ten years ago and I would say now: I was wrong. I wrote that poem before I discovered quite how powerful a tool the written word can be for self-healing. The process of reading and the process of writing have effects that I believe are much greater than we’re prepared to imagine. I began writing almost before I could read; I used to sneak in to use my father’s typewriter, trying to write down my stories, believing that somehow the hitting of the keys would magically reveal the words. And words were magic of the finest kind, because they could transport you from a dull bedroom on a rainy November day when it’s too cold and wet to go out and play, to, well, anywhere in the entire universe. From being read to as a tiny tot, to trips to the local library twice daily during the long summer holidays, I devoured books. I started trying to create them too, from a very early age; I wrote my first novel when I was ten. I read English and Latin at university, which was so sobering I didn’t read much at all in the first year after graduating and it was another two years after that before I tried writing fiction again. The other constant in all those years was depression. I experienced my first brush with it when I was about six. You might extrapolate that so much reading and so much writing were the cause of the depression, but it was more that they were the result of it. I read and I wrote to escape the yawning, gaping maw of the void that is depression. The times I experienced the most severe bouts of depression were ones where I could not (for whatever reason) read or write. Love, Pain, Money, Cocaine Light Up Same Area of Brain. What is clear is that there are things going on in the brain that are beyond what we had previously thought. It gives great scope for pain relief and other beneficial results. In the original version of the film Total Recall, memories are planted in a person’s brain to give them the illusion they have had a wonderful holiday. It’s a matter of an hour or two to create weeks’ worth of memories and the associated benefits on a person’s well-being that a great holiday would bring but without the need to travel or take time off. That’s what a good book can do, too. As a reader, I crave books that can bring me relief from the inner darkness, but not by providing me with unremitting sweetness and light. There is something obviously false and unsatisfying about books that contain no conflict, no peril, no risk, because life isn’t like that. Some demand to be able to buy books with a Happy Every After guarantee (generally romance) but I doubt that this is a wise choice. Knowing beforehand a book will have a happy ending robs the reader of the experience of literary catharsis, of suffering with the main characters without being certain of relief. It’s the experience that brings the changes in the emotional state, not the outcome. 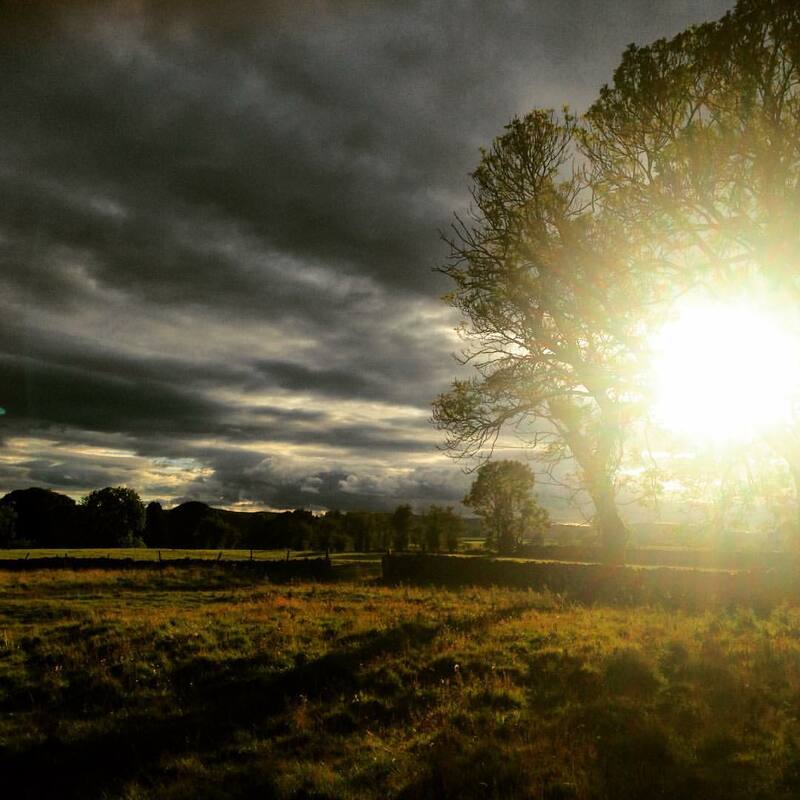 We came a little late to this research, but as meteorological autumn begins, and the nights start drawing in, we thought it was a good time to cast off any gloom at the imminent end of the British summer and highlight how wonderful autumn is, and how good it can be for your health. 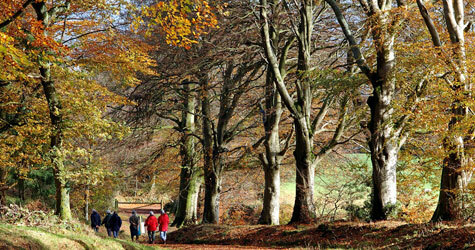 In 2014 The National Trust undertook some research that showed how a walk in the colours of autumn can lift the mood, even as the health giving properties of the light fade. Autumn is a time for reflection and taking stock and for many seems melancholy, heralding endings. Children dread the end of summer holidays and head back to a new school year and parents have to get used to packing young adults off to University. But it is also a time of great bounty as many enjoy a harvest festival and the hedgerows fill with nuts and berries, stored by wildlife to see them over the coming winter. The Trust drew up a list of some of the best places to experience the full range of autumn colours- those delicious reds and oranges through to exotic purples and deep evergreens. None of the suggestions, from Snowdonia to Wicken Fen in Cambridgeshire are close to Somerset, so we were curious to know whether there is a favourite local walk you like to take as the leaves turn. We are, after all, in a county with a wide variety of landscapes. One of our favourites is the Red Walk Trail in the Great Wood at Ramscombe in the Quantock Hills, where ancient oak jostle with spruce and fir and you can, if you are lucky, spot the occasional deer…. 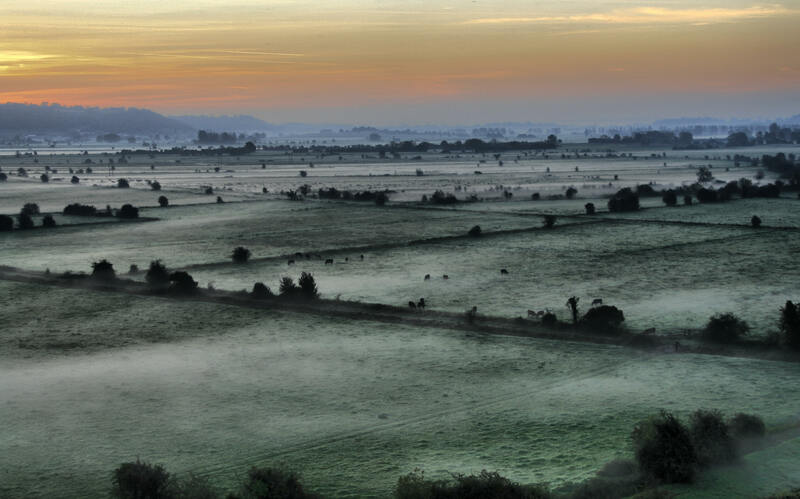 So on those beautiful, misty mornings over the Somerset Levels or on a cool, sunny Sunday afternoon, where do you head to kick over the traces and breathe in that distinctive musty autumn smell?